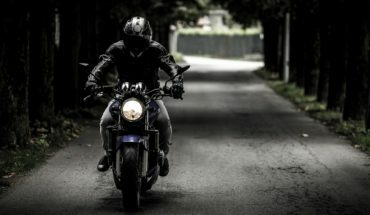 So you are considering purchasing your first motorcycle but you’re not exactly sure where to start. There are probably so many questions running through your head. Are they safe? What size or style should you get? These are good questions to consider when making your decision. Here are a few tips and advice that may help you to make the right choice. 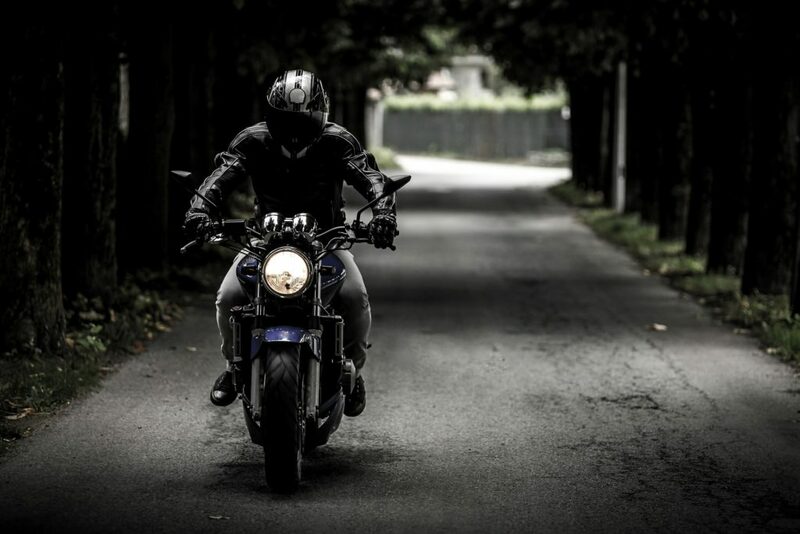 The first thing to consider when making a motorcycle purchase is safety. While riding a motorcycle you are in an open-air, fast-moving environment that takes a lot of skill and training. You will be using a variety of mental and physical skills that are not required while simply driving a car. You will also have to deal with weather and other road conditions in ways you have never had to in an enclosed vehicle. This will include small objects in the road, rain, wind, and other environmentally related hazards that can make the roads slick and treacherous. The act of keeping the motorcycle steady can be a challenge in these situations. Keeping this at the forefront of your mind at all times can ensure your safety and help you to avoid accidents. The differences between driving a motorcycle or a car go beyond one having doors and one not. There are also various legal differences depending on which state or country you’ll be operating in. It’s recommended to seek the advice of an attorney on these distinctions before you make any purchases. There are a few things to consider when deciding which motorcycle to purchase. The first step is to determine what your need is. Will you be using it for long distances or for short commutes to work. For a bike that will be used on a daily basis, you may want to think of one that will give you more miles to the gallon while providing comfort. Another thing to think about when making that purchase is the size. Motorcycles these days come in many different sizes, styles, and types. You will need to choose one that fits your body type. A bike that is either too big or too small for your body type will become a hindrance. You should always test the feel of the bike for comfort and size in comparison to your body before purchasing. Now that you have finally made up your mind on that motorcycle purchase there are a few handy bits of advice when taking that bike out on the road. First and foremost is what is referred to as target fixation. While riding a bike you will always go wherever you are looking. In other words, if you are looking straight ahead into the distance then that is where the bike will go. Keep this in mind while driving your bike. For example- While turning a corner, make sure you are looking through the corner, not at the ground. Another very important tip is to be a defensive driver. Always think ahead for possible hazards. This can include potholes, rocks in the road, slick spots, pedestrians, and other drivers. A bike is a lot less visible than a car, therefore it is extremely important to always be watching out for those other drivers that may not be paying as much attention as they should be. Pay close attention at every corner and each intersection that you are approaching.